"I felt very welcome and safe! Thank you, Victor. I am so glad that I could attend your workshop." "Feedback from a victor on everyone's teaching was so helpful for my own learning. Your sharing of yoga as a business is so helpful. I am going to start teaching!" "I felt very welcome and safe! Thank you, Victor. I am so glad that I attended your workshop." 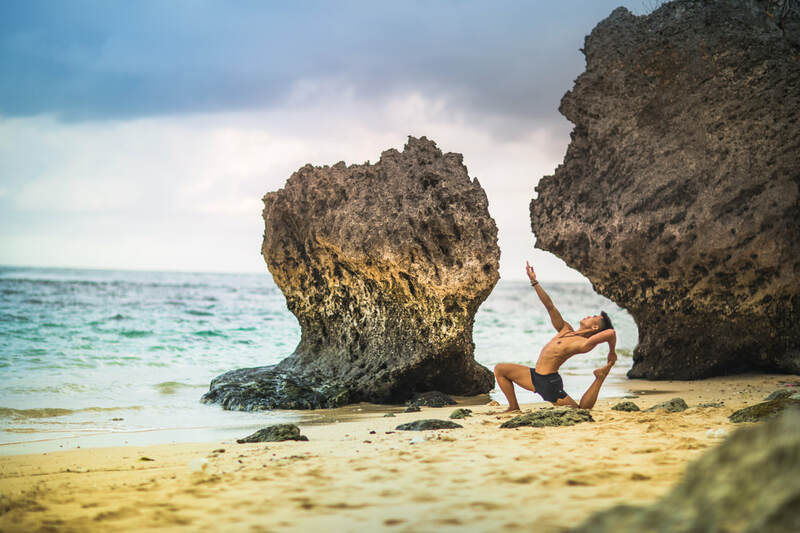 "Amazing workshop to connect ourselves to the yoga community. I learned so many useful assisting and teaching skills! 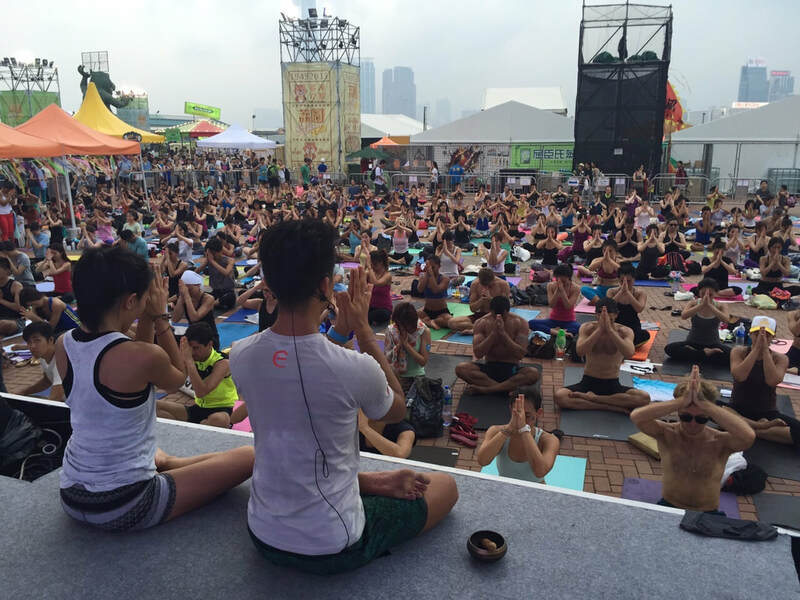 And the opportunity to be teaching in yoga events is a super cool idea too!"